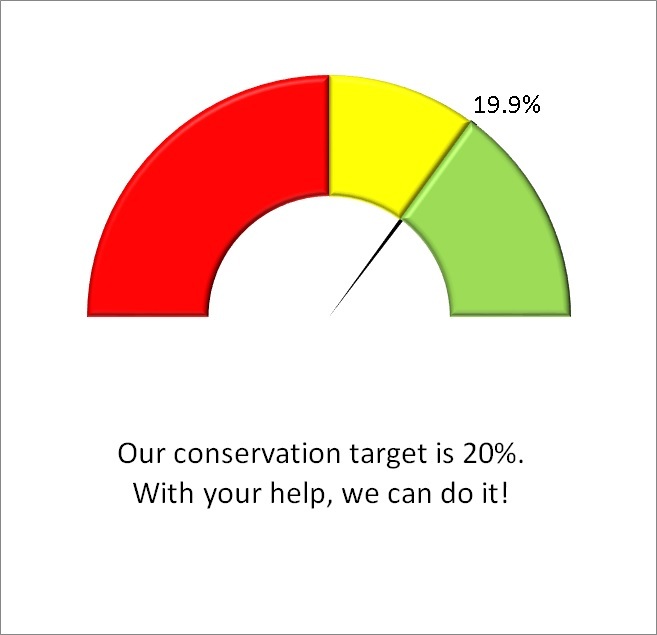 As of June 1, 2016, our conservation target has been 20%. Water usage for March 2019 was down 25.2% compared to March 2013 (the year the State compares with). Great job!! Our average reduction since June 2016 is 19.9%. Please keep on conserving out there! With your help we can reach 20% again.